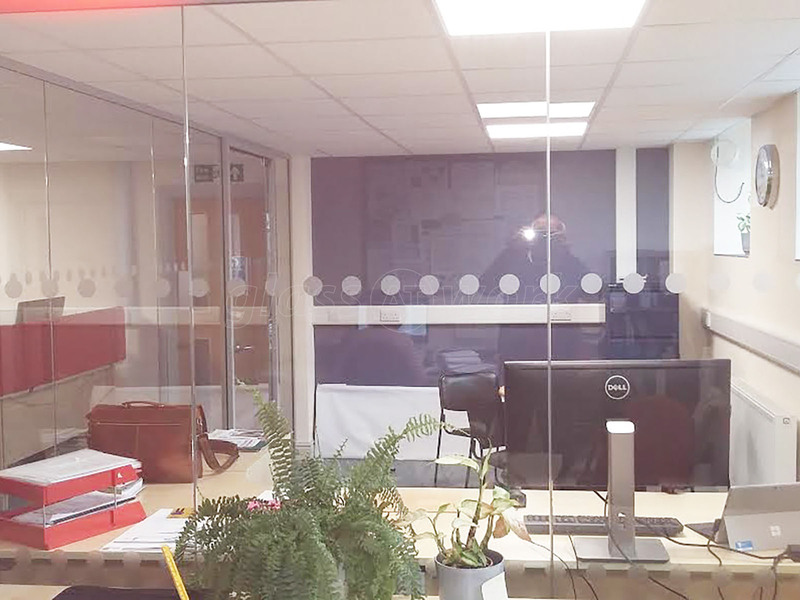 Office Interior Glazed Corner Room and Door for PLANED in Narberth, Pembrokeshire. 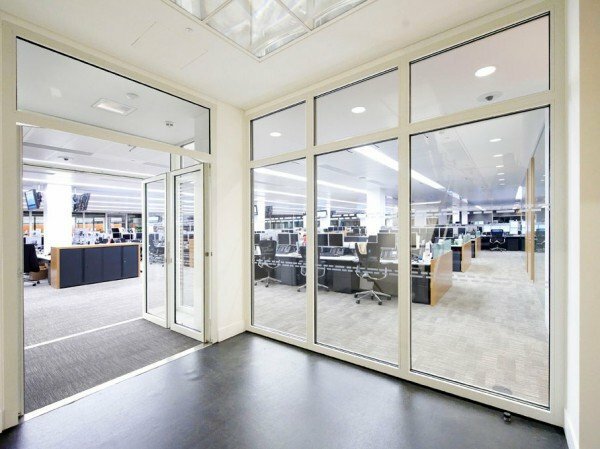 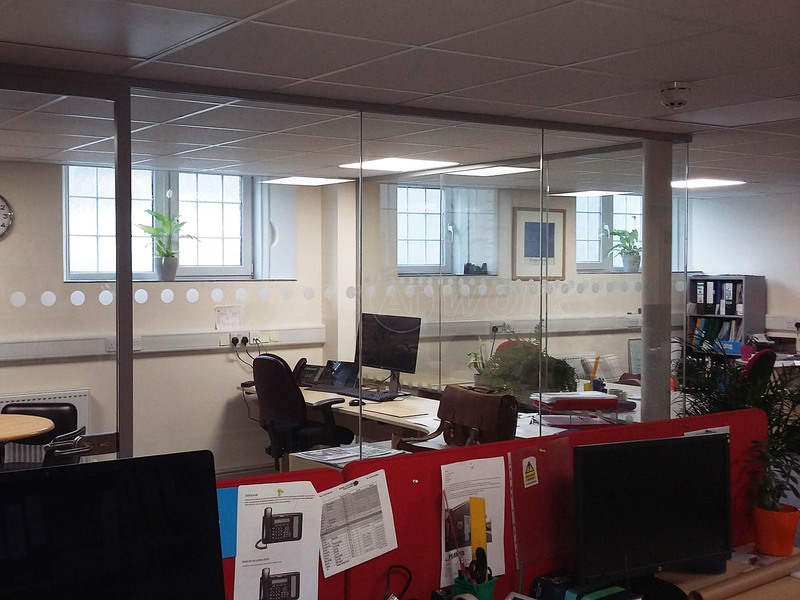 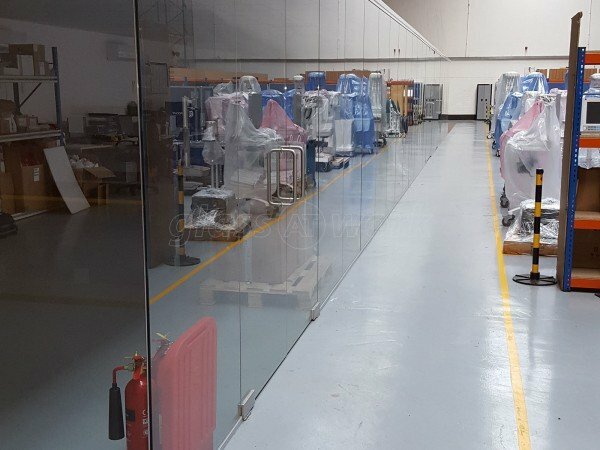 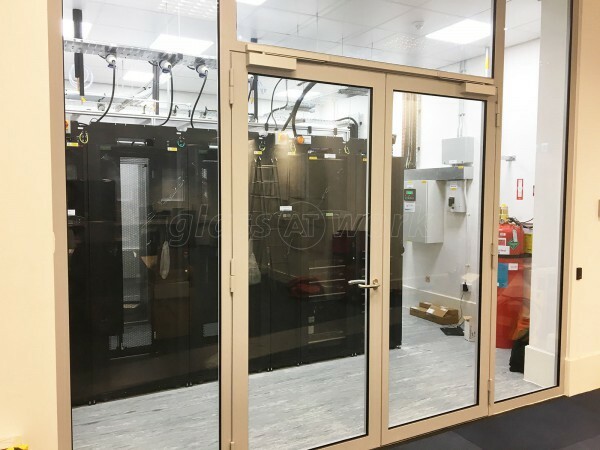 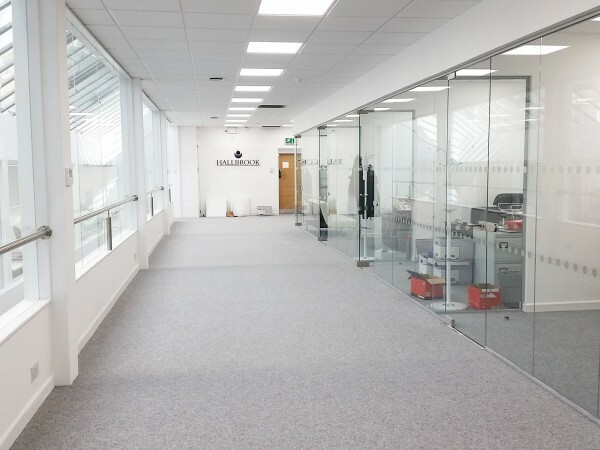 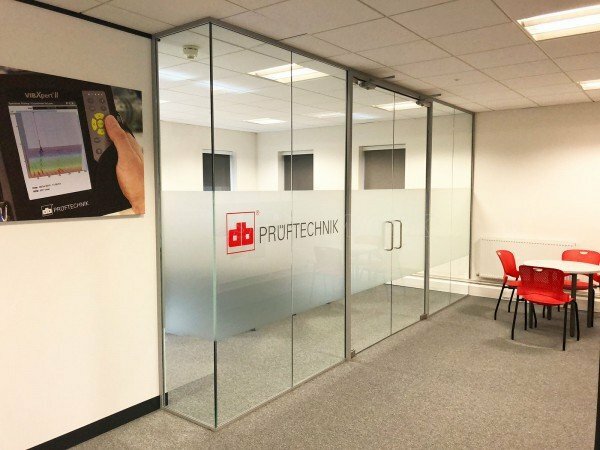 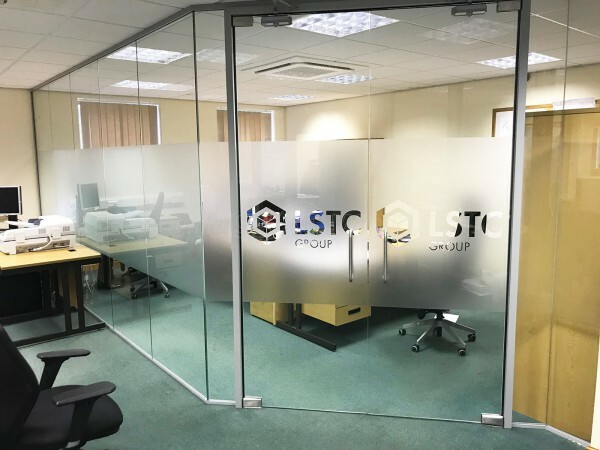 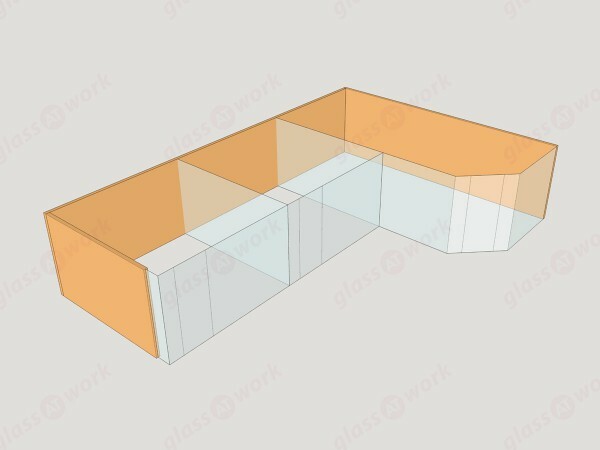 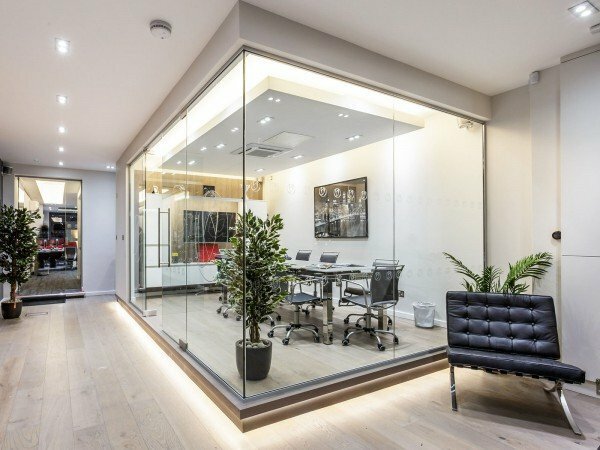 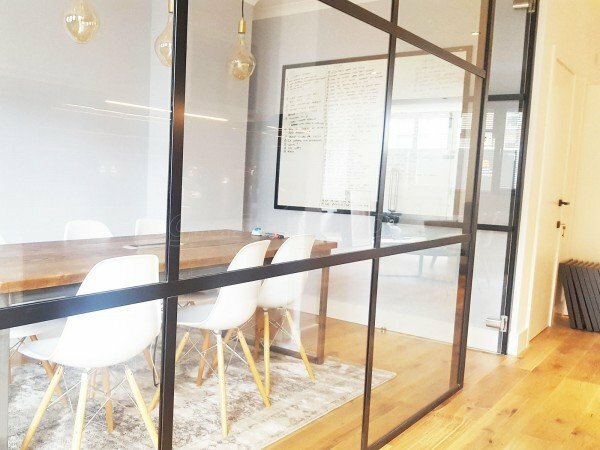 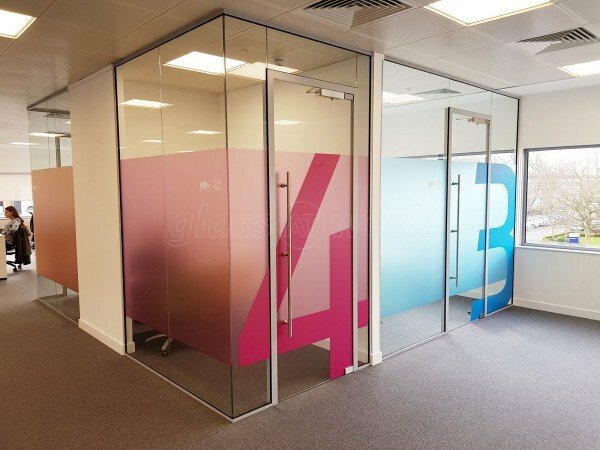 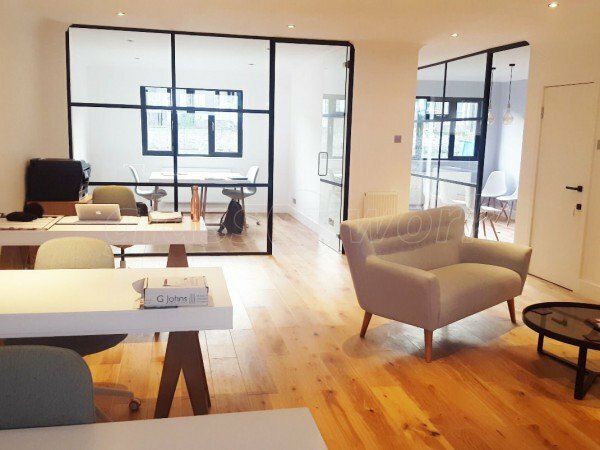 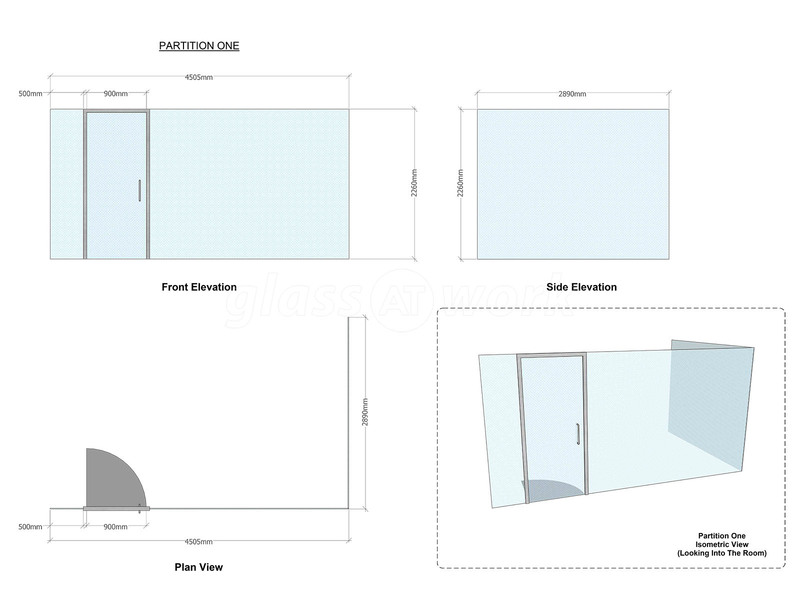 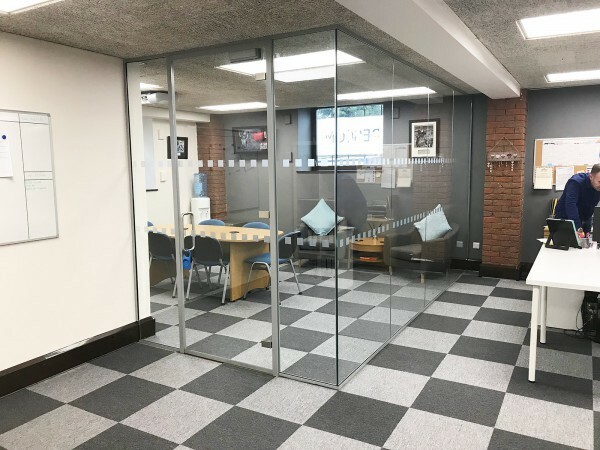 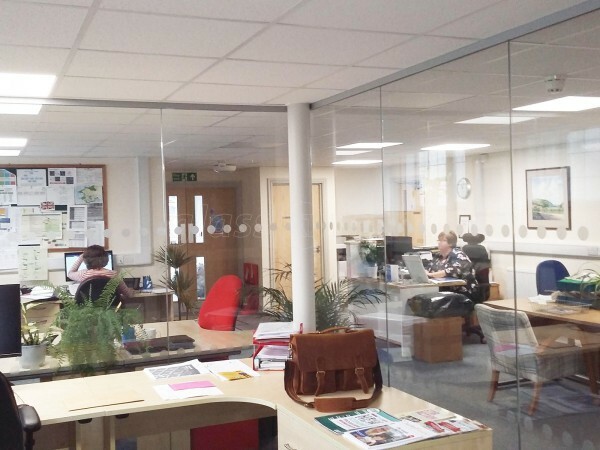 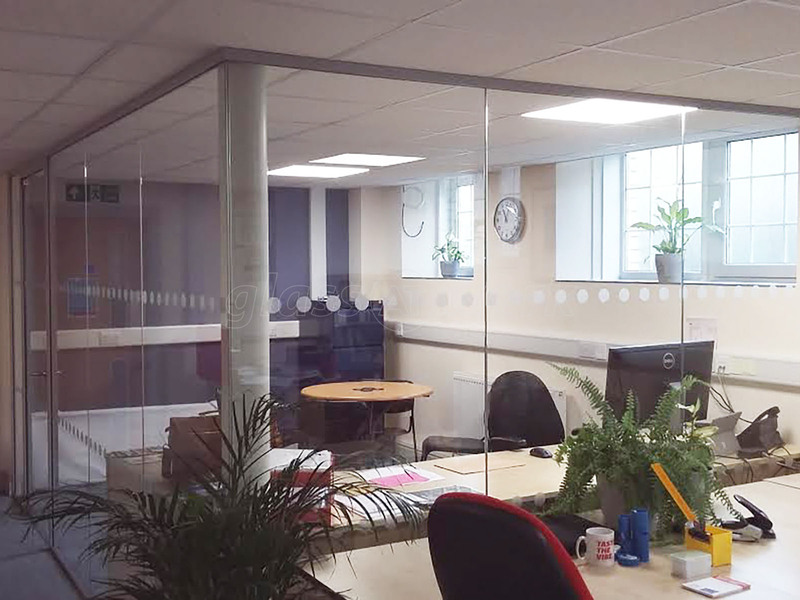 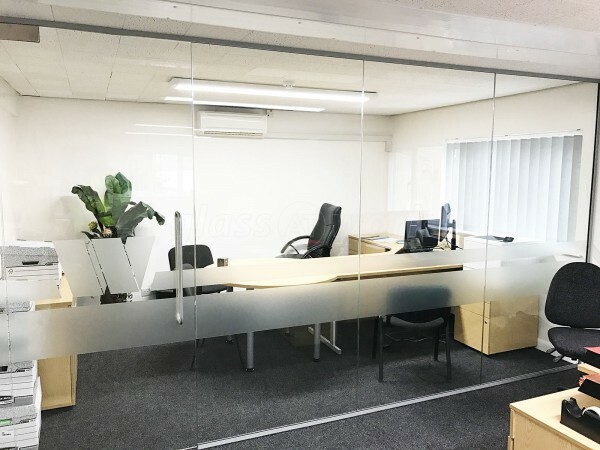 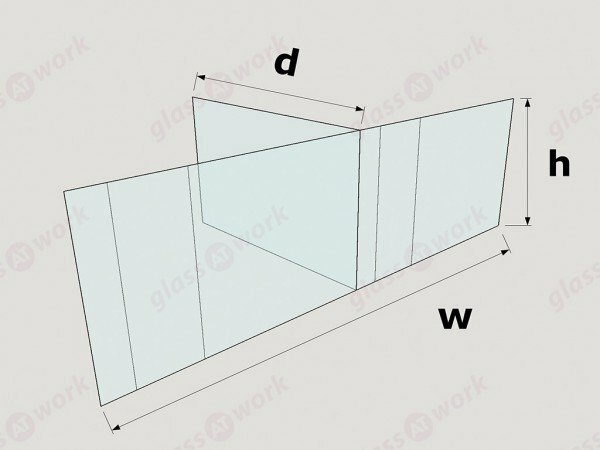 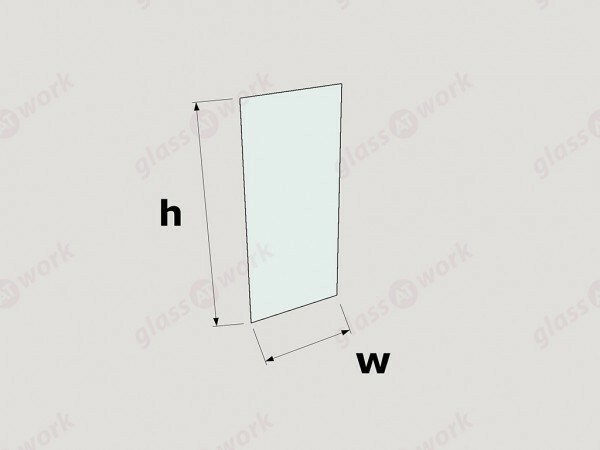 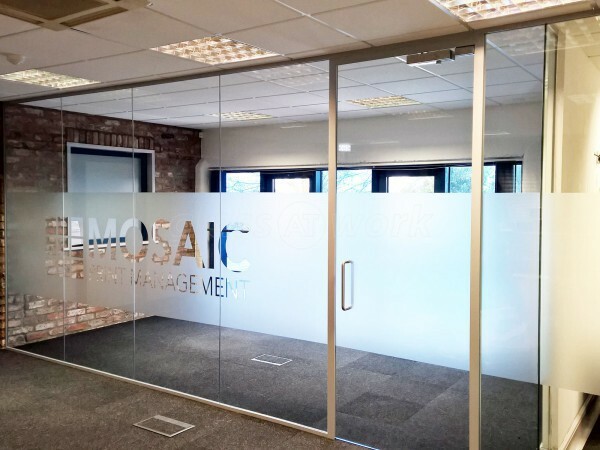 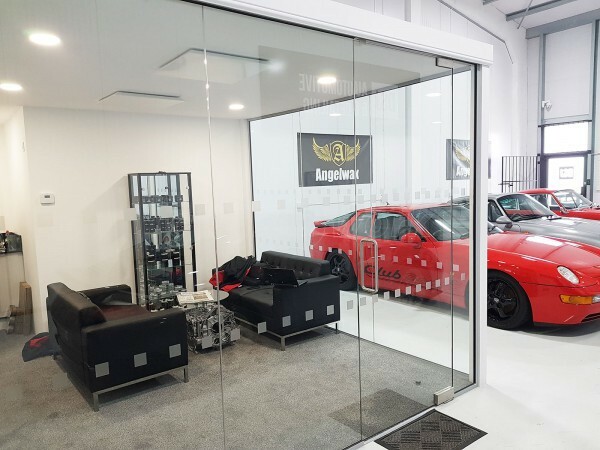 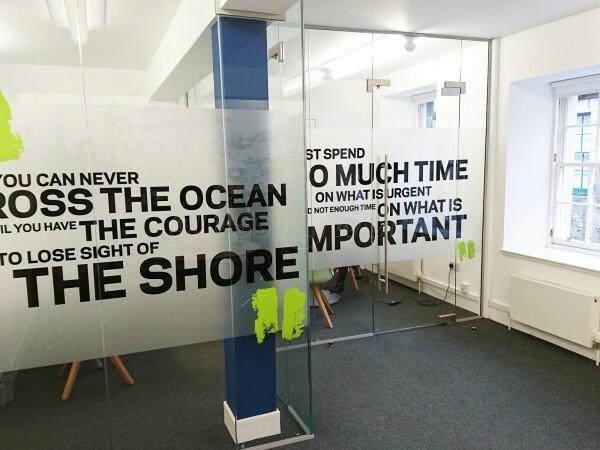 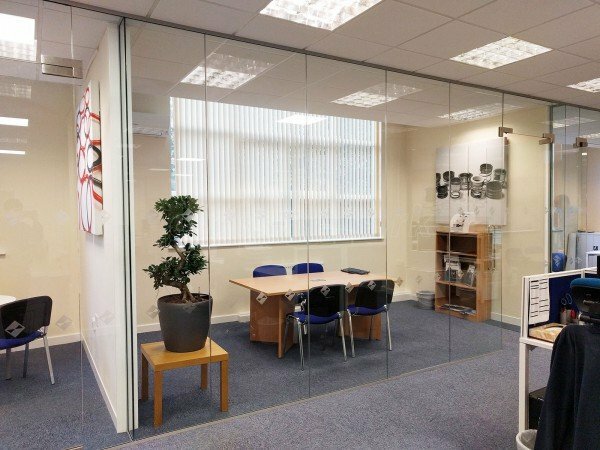 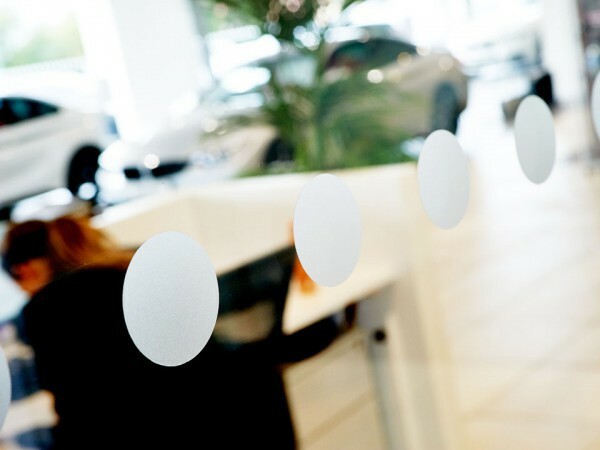 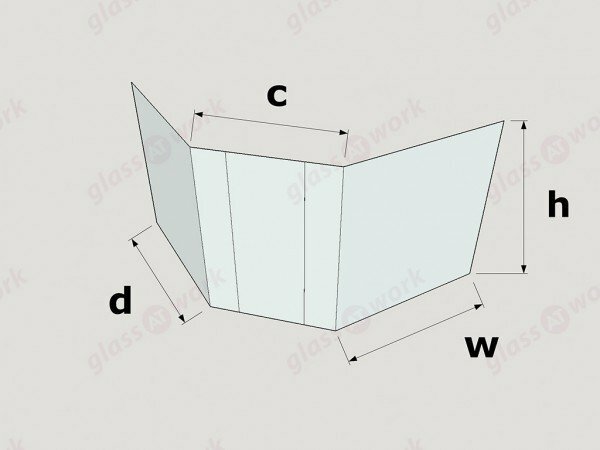 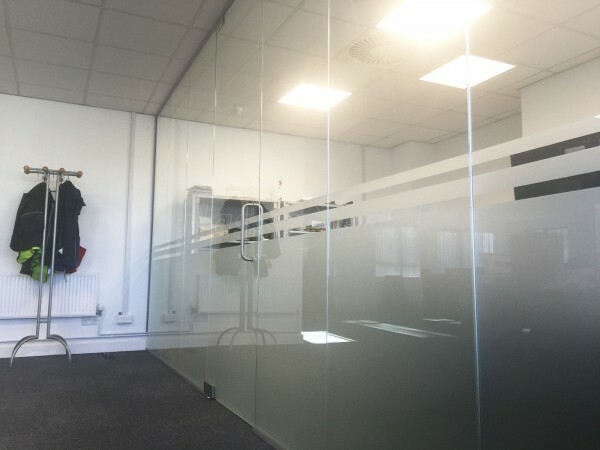 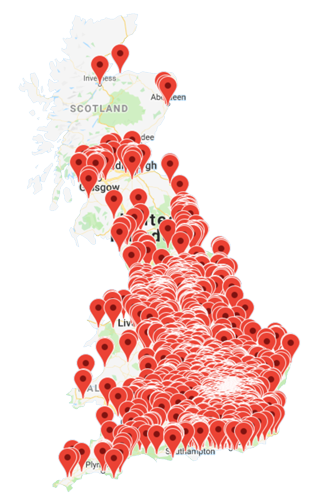 This has been the first time that we have specified your company for the glass office partitioning for offices in Pembrokeshire. We have found that communication, delivery and construction has been extremely efficient. 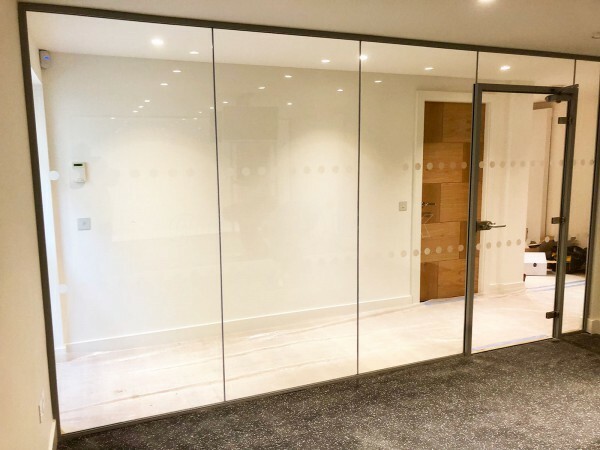 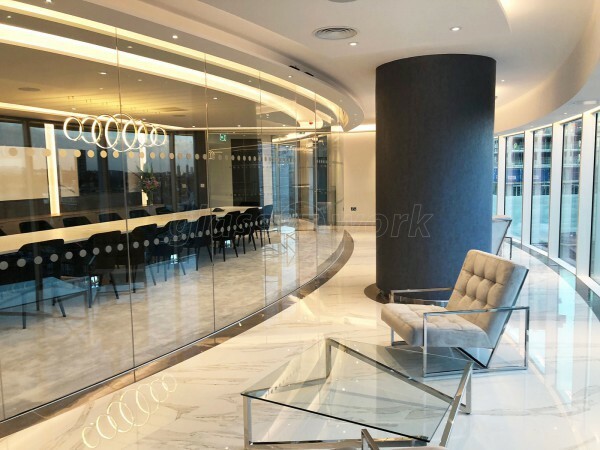 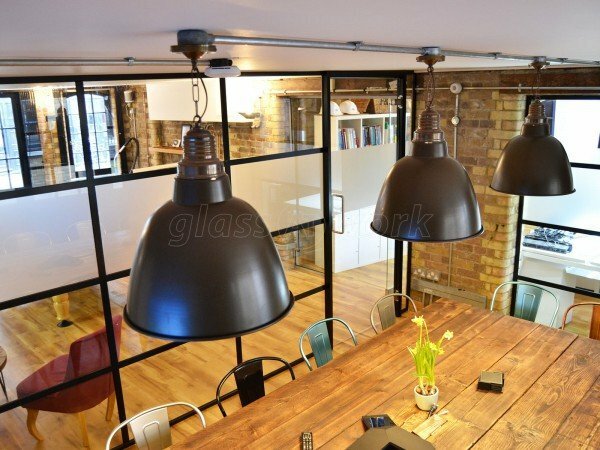 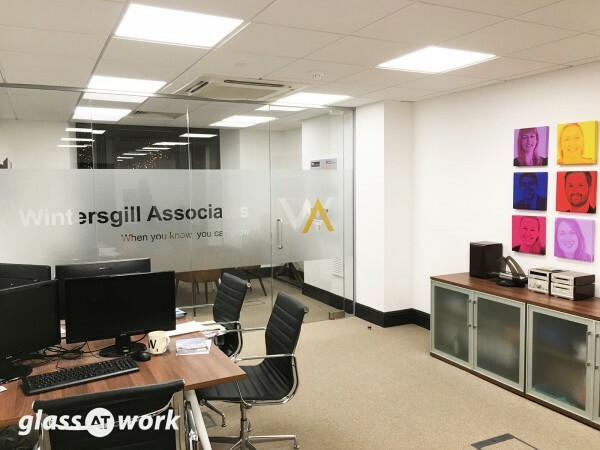 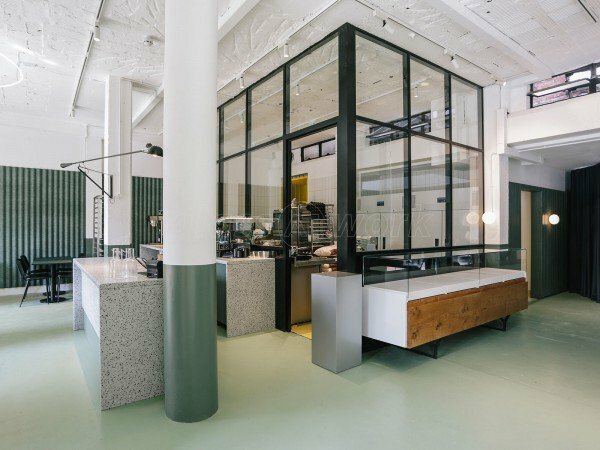 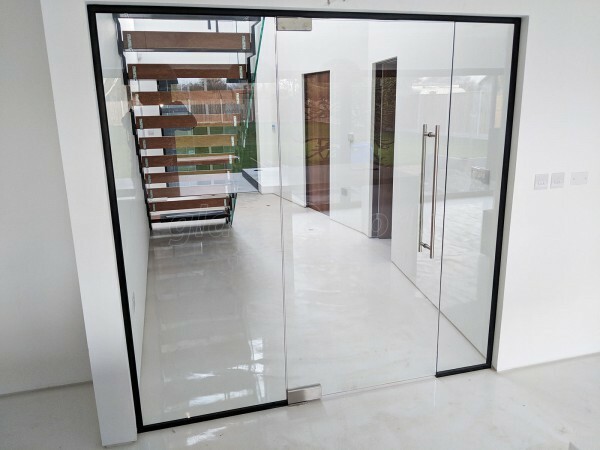 The quality of the product and workmanship has been excellent and we would have no hesitation in specifying your organisation on future projects. 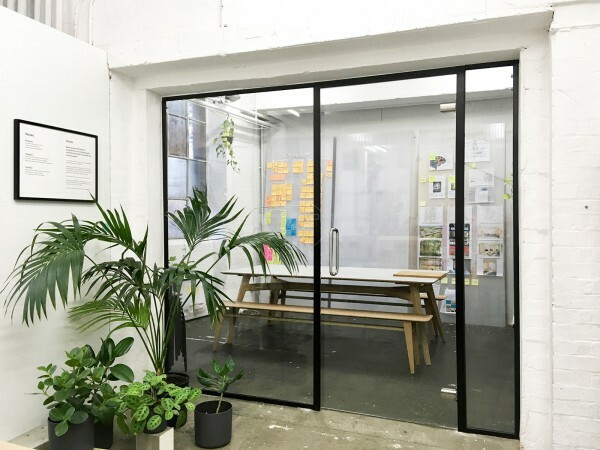 I rate your company as 5.